Our new brochure is out and we have a fascinating year ahead. There new tours to Cuba, Russia and Ukraine added to this year’s list of small group tours. We have nine scheduled departures as well as dozens of smaller bespoke tours ahead of us. 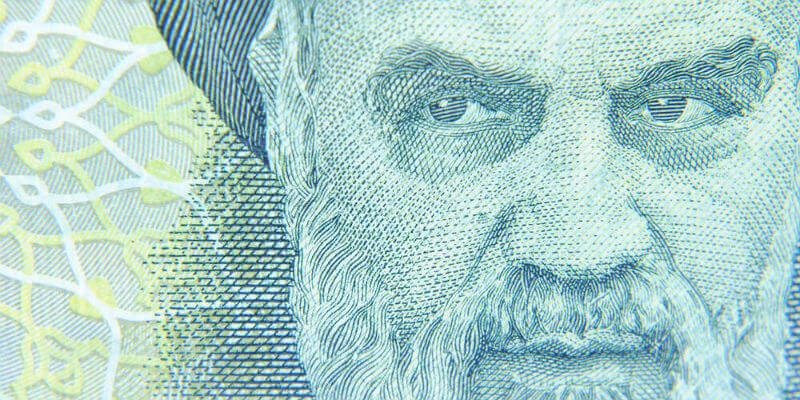 In Cuba and Iran we examine growing ties with the United States. In the UK the government is dabbling with a possible exit from the European Union. And in Asia, North Korea continues to rattle its sabre; possibly more bark than bite. Some of my highlights from the last year include one of Ayatollah Khomeini’s closest advisors feeding our group spoonfuls of jelly at a magnificent lunch in Tehran, tea in a Palladian mansion in the heart of the West Bank, and hushed conversations with security officials about Russia’s latest moves in Ukraine. 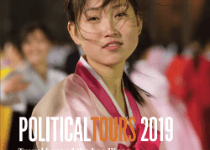 If you are interested in the US elections you will want to follow us on the campaign trail in Ohio and DC in November, one of our most popular tours yet. 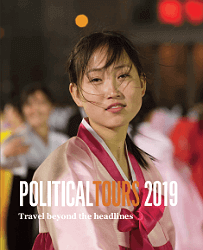 All of the tours have our exceptional mix of real life, expert analysis, and access to key decision makers earning us, we are proud to say, rave reviews in the press. It’s gritty, challenging, and thought provoking, but also highly enjoyable. The tours and dates are listed below or on the main tour page. Call 0843 289 2349 or email us on [email protected] to find out more, or ask us for our new brochure.